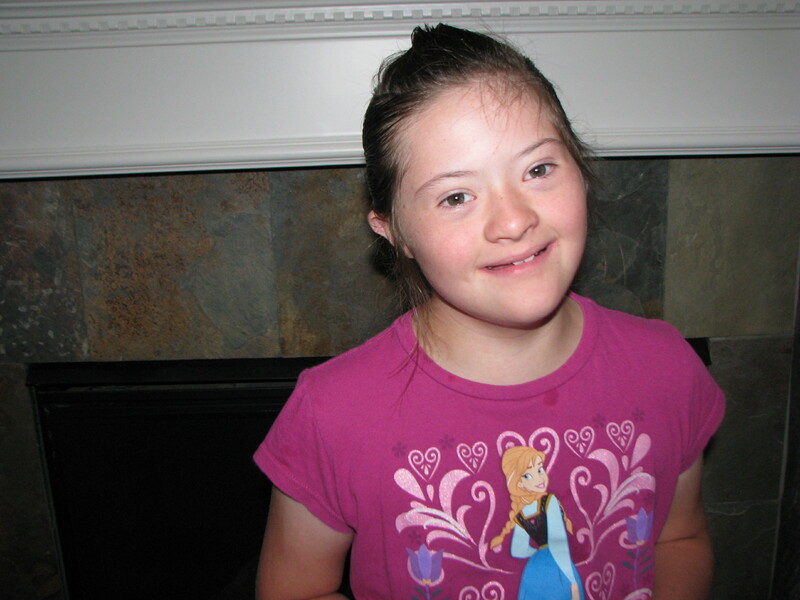 Galveston-Houston Families Exploring Down Syndrome (GHFEDS) is happy to announce that applications for classroom grants for children in special education are now being accepted. Teachers in designated districts are encouraged to apply for funding ( up to $ 1000.00) to support projects for special education. Please share this email to others who may be interested. I have attached the application and proposal guidelines below. The Annalee Haas Special Education Grant was founded in 2013 in honor of the daughter of Elizabeth Haas, co-founder and long-time board member of GHFEDS. This $1000 grant is permanently endowed and will be awarded annually. 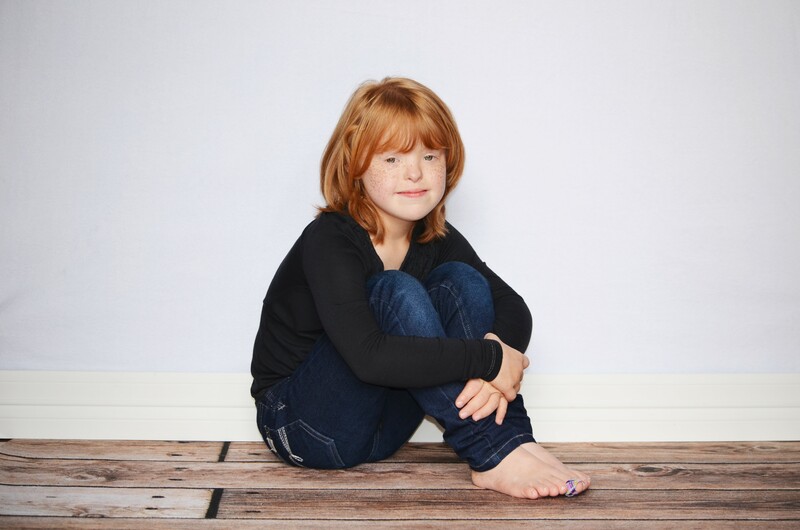 The Anna Dague Special Education Grant was founded in 2013 in honor of the daughter of Alicia Dague, co-founder and long-time board member of GHFEDS. This $1000 grant is permanently endowed and will be awarded annually.